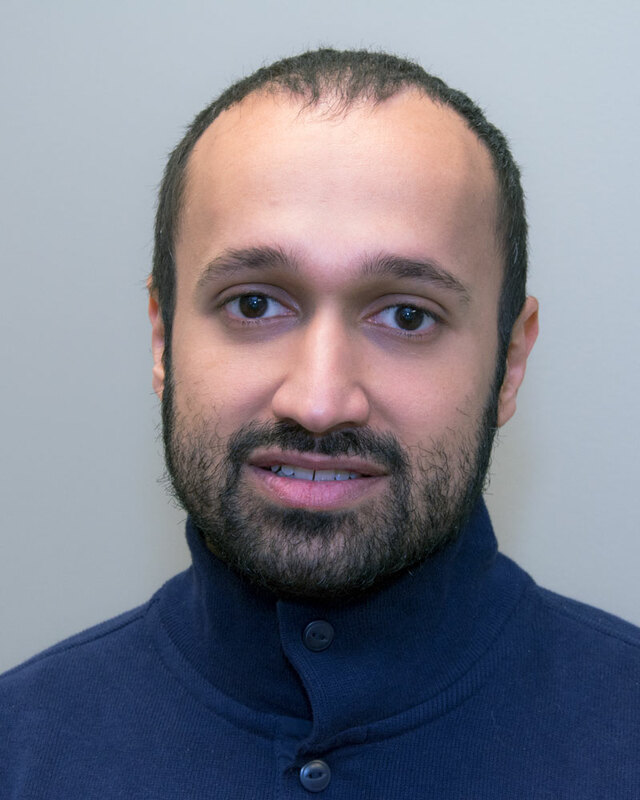 Dr. Abdulrahman Abdullah A. Sindi joins us from King Abdulaziz University Hospital, in Jeddah Saudi Arabia, where he is an attending emergency medicine physician and holds an academic position. His interest in medical teaching began in 2012 where he started his role in academia. Dr. Sindi will spend the next two years focusing on the integration of ultrasound based-education into the emergency medicine curriculum as well as, understanding simulation-based education, center operations and management. Both Drs. Phrampus and Radomski will serve as mentors throughout Dr. Sindi�s time at WISER. Besides his career in medicine, Dr. Sindi is interested in business development. We are very happy to welcome Dr. Sindi and look forward to working together.